If we do not have a book you are looking for, we can ask another Library to loan it to the Weeping Water Public Library . There will be a $1.50 charge to help with the mailing costs. The Weeping Water Library absorbs the rest of the fee charged by the loaning Library. 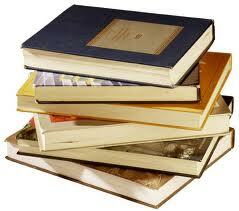 Books will be loaned out for 3 weeks with the possibility of renewal. This pertains to books approximately 3 years old or older.